i love every single thing about loving and being loved...from the romance to the comfort and support a spouse offers. i love waking up beside him each morning and laying down beside him each night. i love that he is my best friend and knows me inside and out. i love when we can share a look or a word that no one else would understand but WE know what it means. i love how he can make me laugh more than anyone else. and i have to admit, i totally write him love notes and hide them for him to find. i just can't help how much i adore love. chick flicks, happily ever afters, princes + princesses and incredible love stories where the guy swoops in, rescues the girl and they ride off into the sunset. the problem isn't wanting a fairytale romance but trying to compare your marriage and your spouse to those whirlwind romances in the movies. so many times i've been guilty of that myself, and i simply set myself up for disappointment and failure. i think back to one time where i had spent the day shopping and found the perfect outfit that i knew my husband would like, i came home and scurried to my bedroom, putting the outfit on and even adjusting my makeup a bit. as i was getting ready, i played in my head how i thought it was going to go as i descended the stairs in my new outfit. i was sure my husband would catch his breath when he looked at me, i would see the sparkle in his eye and he would say "oh amy, you look absolutely beautiful tonight". as i walked down the stairs, so excited, i didn't see joe waiting at the bottom. i walked into the living room, hoping for this amazing reaction. nothing. nothing at all. i had to asked how i looked and he replied "nice". that was it, that was my amazing reaction. so basically, i had set myself up. now i was not only hurt and disappointed but also angry. so many times i've been guilty of my heart motivations being far from where God intends. over the past few years God has softened and shaped my heart. He has shown me that i need to receive His love first so i can truly love my husband without unreal expectations. God has truly transformed our marriage. no matter what the situation, or what mess it may hold, he's still my hero and i'm still his girl. 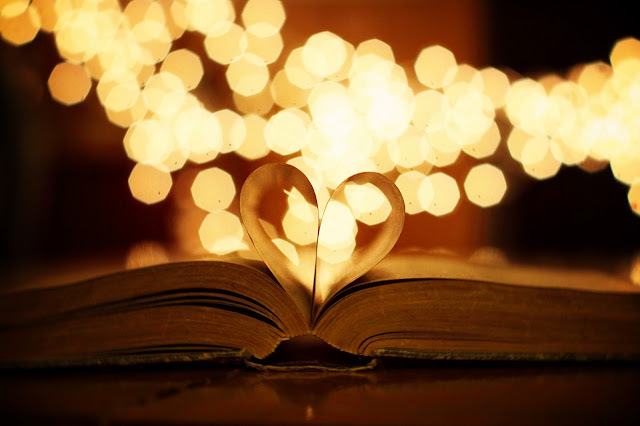 as your love story is written by the author of love, you might just be surprised at the romance you find. and just how much your husband does in fact resemble prince charming.